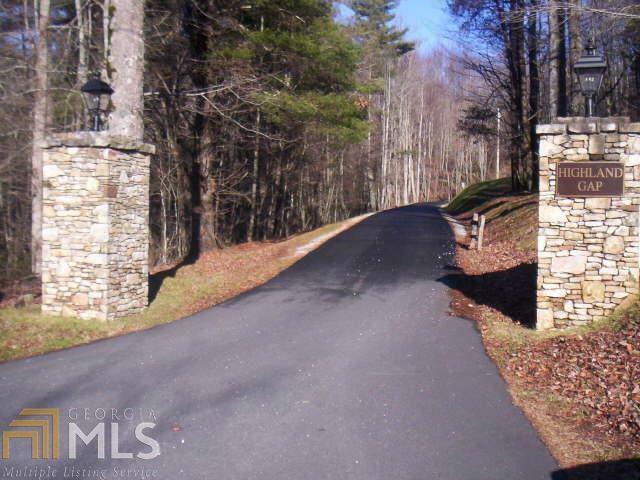 12.36 acres of mountain property with creek & mtn. views. Can be subdivided. Owner is licensed real estate broker.